Original UK release, black and white labels. Recorded at: The Manor/Autumn 1972 Spring 1973. Can also be played on mono-equipment at a pinch." "This stereo record cannot be played on old tin boxes no matter what they are fitted with. If you are in possession of such equipment please hand it to the nearest police station." Distributed by Island and E.M.I. Imagine a young musician trying to interest you in a 20-minute cassette of instrumental music, on which he played every instrument. Such was the case when Virgin Records boss Richard Branson first encountered Mike Oldfield. Not that the young Oldfield didn't have credentials: He'd been in a folk band with his older sister Sally since he was 14, and spent the past few years in Kevin Ayers's band, the Whole World. His original composition eventually was recorded at Virgin's The Manor Studio, with Tom Newman producing and Oldfield playing nearly every instrument heard on the album. The rest, as they say, is history. The first release on Virgin Records (catalog V2001), Tubular Bells, was an overnight sensation. It rose to No. 1 in the UK and No. 3 in the US. That the album garnered such immediate success was a sign of the times: Oldfield was presented as a multi-instrumentalist savant, and the "more" of it only added to his appeal. He takes near-Celtic themes and weaves them together in a gentle and naïve fashion that inches towards minimalism, yet as he piles on the layers, it remains accessible. The first side opens with the hook of a lifetime; the piece ebbs sideways more than forward, gradually building momentum until the resplendent finale, where Bonzo Dog Doo-Dah Band's Vivian Stanshall introduces each instrument. 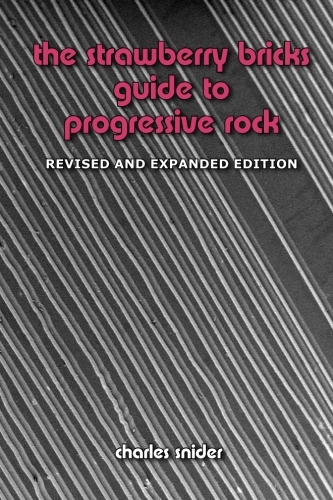 The second side works similarly: Only the "Moribund" vocals and the bootleg chorus interrupt the circular motion of the acoustic instruments. It's a serene extension of the first side, except with a Looney Tunes ending (actually the traditional melody of "The Salior's Hornpipe") this time around. Early in the following year, an excerpt used as the theme for the movie The Exorcist would break the Top 10 in the US singles charts. (Virgin Records was paid a flat fee for its use, but the success of the album sealed Branson's fortune with the label.) 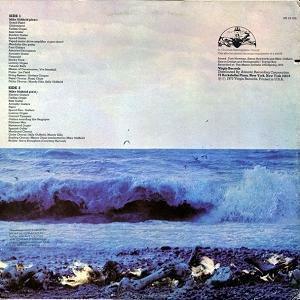 And it didn't end there: An orchestrated version, courtesy of composer David Bedford, followed in 1975 and also charted in the UK; but a live version from June 1973 (with a host of Virgin labelmates) remained unreleased. 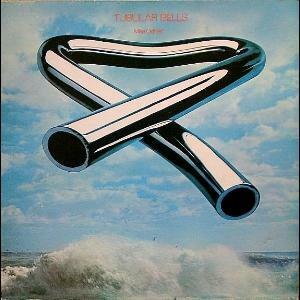 Oldfield released Tubular Bells II in 1992 and Tubular Bells III in 1998. He re-recorded the original in 2003, as Tubular Bells 2003.